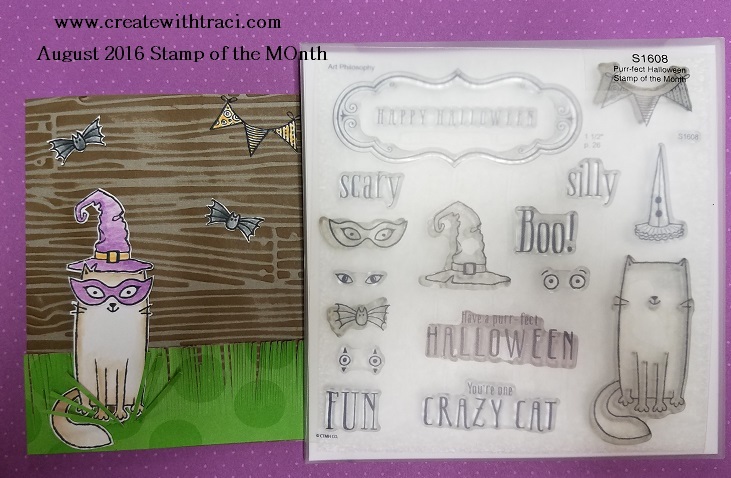 Create with Traci: Have a Purr-fect halloween. The August stamp of the month is seriously one of my favorites in a LONG time. There are a lot of great possibilities and I'll share some more as the month goes on. I just used scissors to make my grass. I loved making this card and can't wait to play some more! As a side note- our brand new (just released YESTERDAY) Idea Book is out! 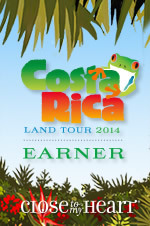 Click here to view it online. This is so cute! I am not a huge Halloween fan, but I'm still tempted to get this!